For the first time in a while, San Diego Chargers fans breathed a sigh of relief when news broke Friday that the team would return to San Diego in 2016 and hopefully in the long-term. 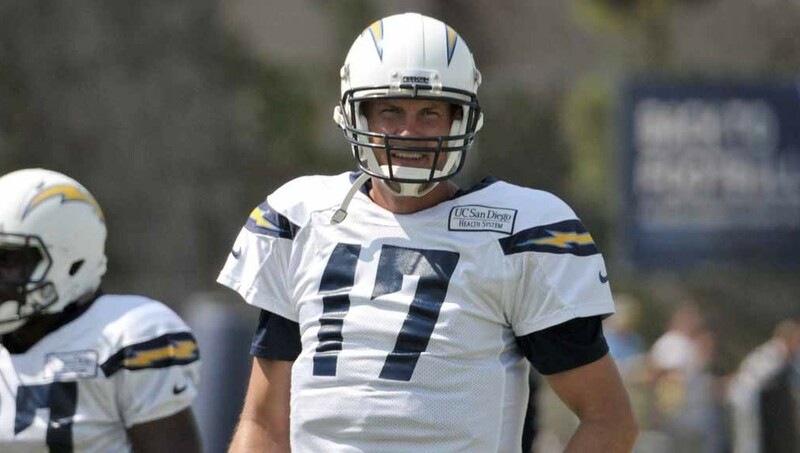 Rivers had expressed concerns about having to move his family to Los Angeles and was clearly excited that he gets to keep his home base in San Diego for at least next season. Younger members of the team, wide receiver Keenan Allen and Melvin Ingram, took to Twitter to express their feelings on the team moving, however they were not as well received. Going through the responses to those Tweets, one can clearly see fans were not pleased with the blunt reaction to the news of the team staying, seemingly calling out the fans. Both players back-tracked from their original comments and sent out different sounding messages in an attempt to apologize. Those last messages weren’t shots at the fans. It was me keeping it real with what needs to happen in OUR stadium! I would never questioned the fans commitment I kno there committed… My last tweet was saying now let’s sell out every home game….